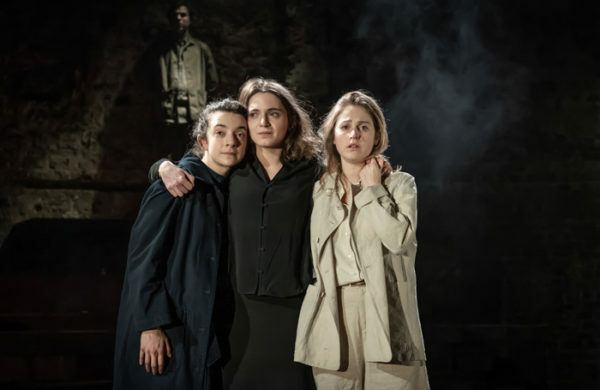 Penetrating analysis: Hannah Greenstreet writes on Martin Crimp and Katie Mitchell’s phallocentric new exploration of gender roles. 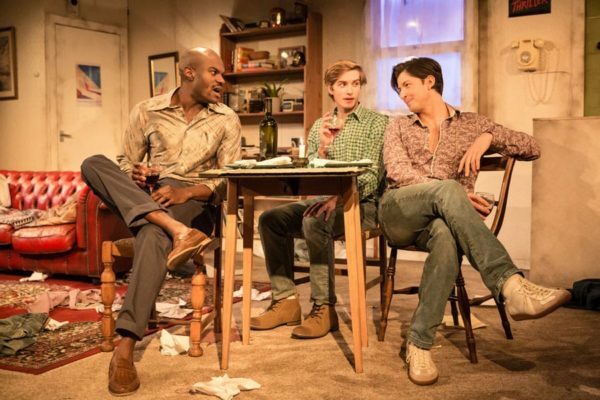 Fun on the side: Frey Kwa Hawking writes on Kevin Elyot’s debut play about nonmonogamy, as it transfers to Trafalgar Studios. 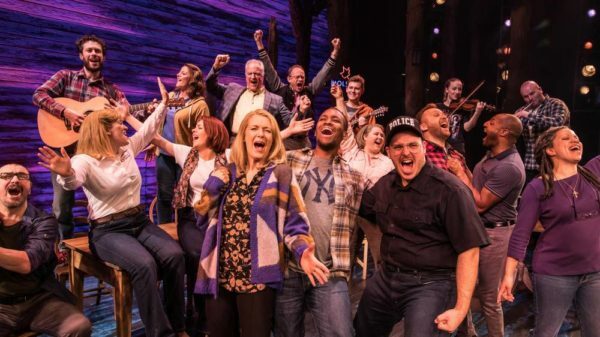 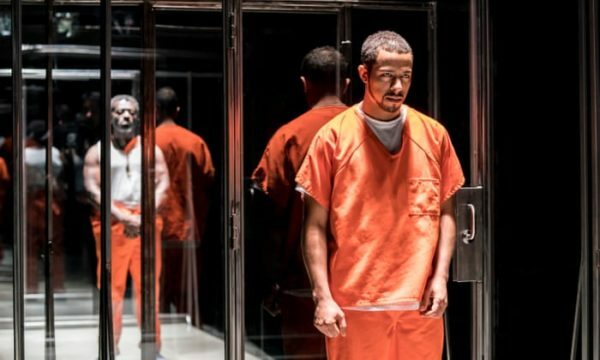 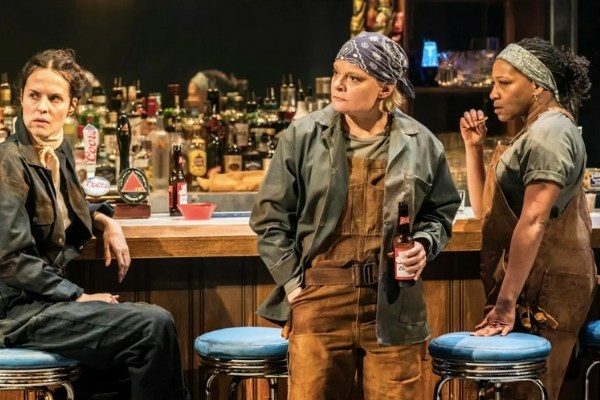 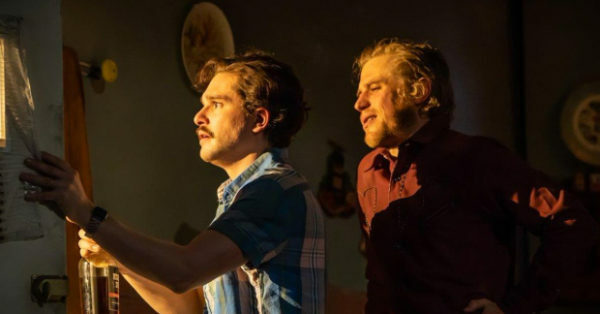 Slow burning tragedy: Eve Allin writes on falling in love with Lynn Nottage’s play about eight lives in industrial Pennsylvania. 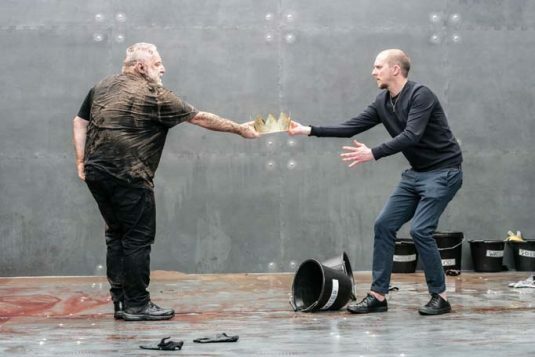 “This is Shakespeare as petty playground squabble, rather than stately struggle for the throne” – Fergus Morgan writes on Joe Hill-Gibbins’ punchy, political Richard II. 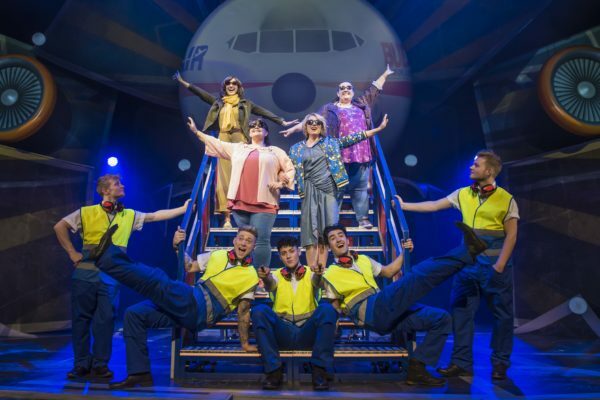 Who runs this house? 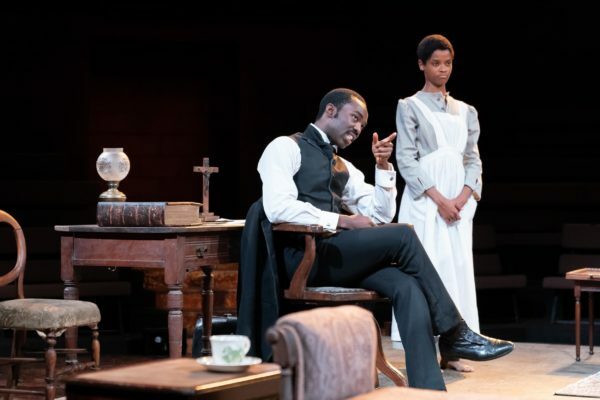 Danai Gurira’s play is a brilliant exploration of the clashes between cultural traditions and colonial influences. 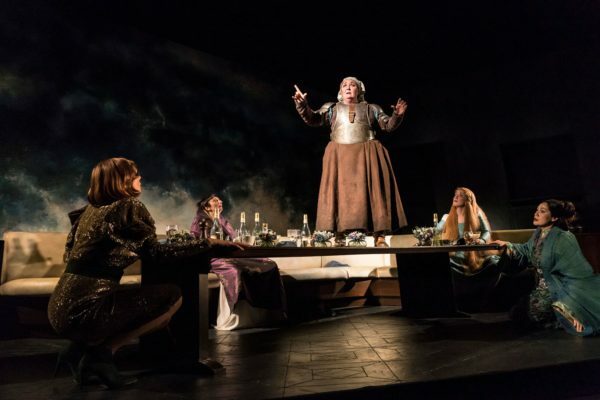 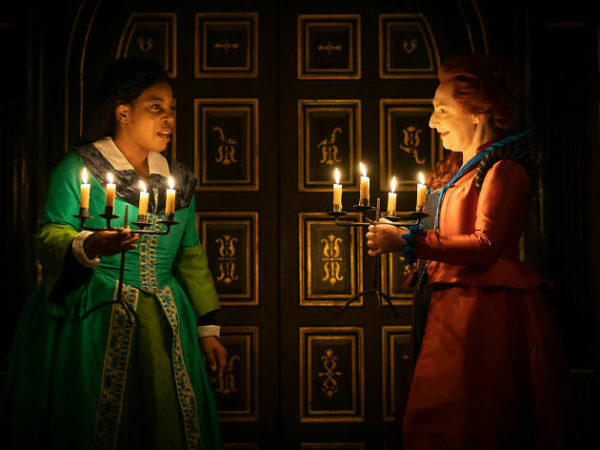 Sinful pageantry: Paulette Randall’s production of Marlowe’s play brings out all its wicked humour. 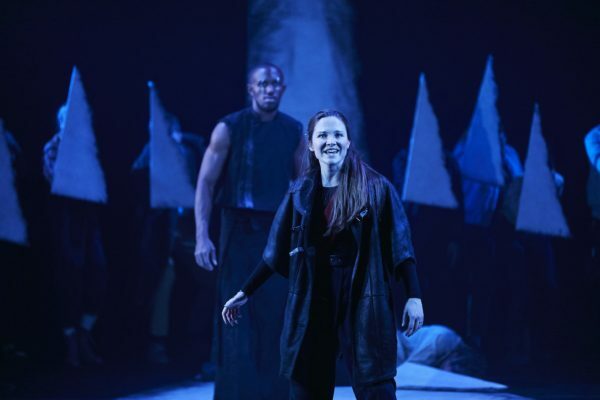 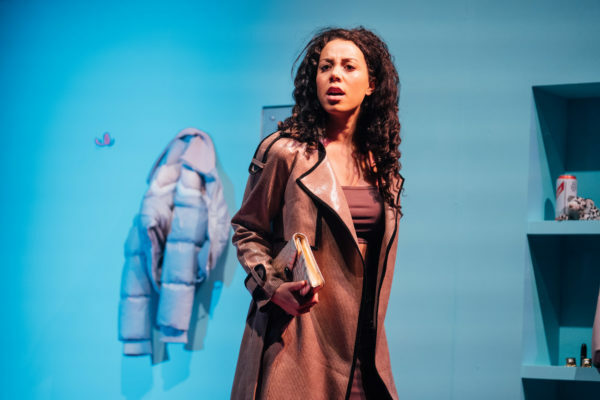 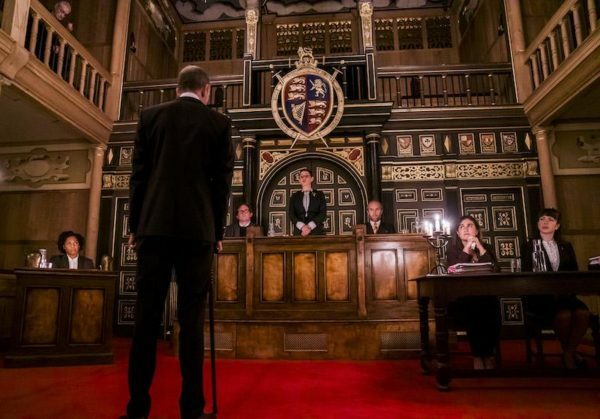 ‘Talented young voices’: Hailey Bachrach writes on the impressive performances at the heart of the National Youth Theatre’s Macbeth.